The woman fell into the pit, in Samaria. She is suffering from injuries to the limbs and pelvis. A 20-year-old woman was extricated from a six-meter/20-foot-deep pit in the Alonei Shilo outpost community next to the Samaria (Shomron) Jewish community of Karnei Shomron, four hours after she fell into the pit. Following preliminary treatment by the Magen David Adom emergency service, the woman was taken to Tel Hashomer Hospital, east of Tel Aviv, by helicopter. She is reportedly suffering from moderate injuries to her limbs and pelvis. 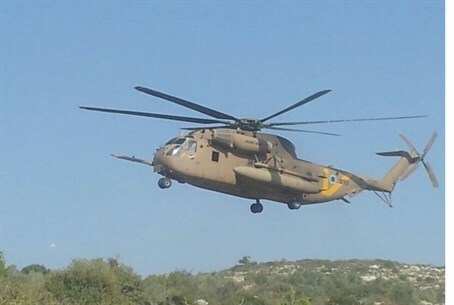 Magen David Adom paramedics, volunteers from the Samaria branch of Ichud Hatzala, Shomron Rescue Unit teams and medical forces from the Efrayim Regional Brigade, assisted by the military 669 rescue unit, took part in the rescue effort.